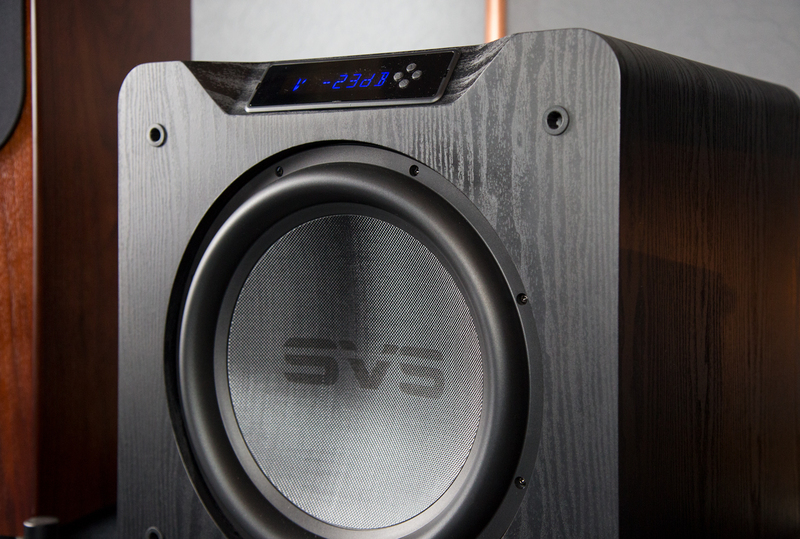 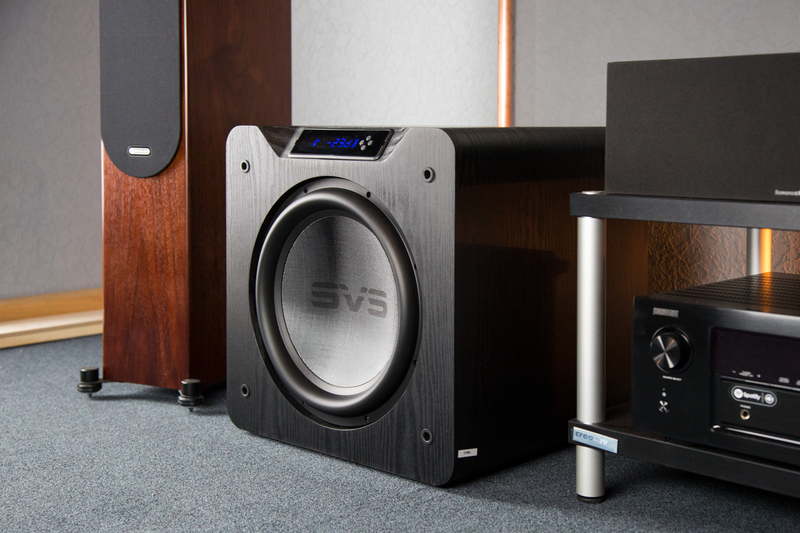 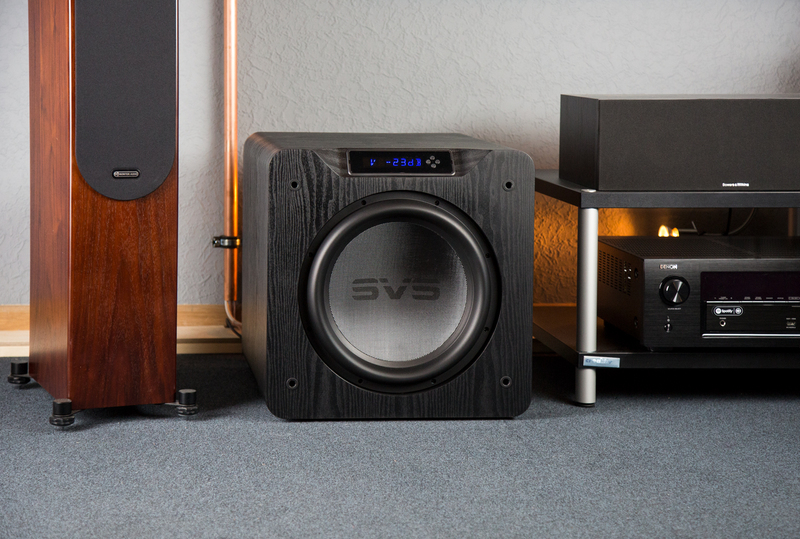 After recently reporting on the two new SVS subwoofers, we took the opportunity to capture the smaller SB-4000 in full glory. 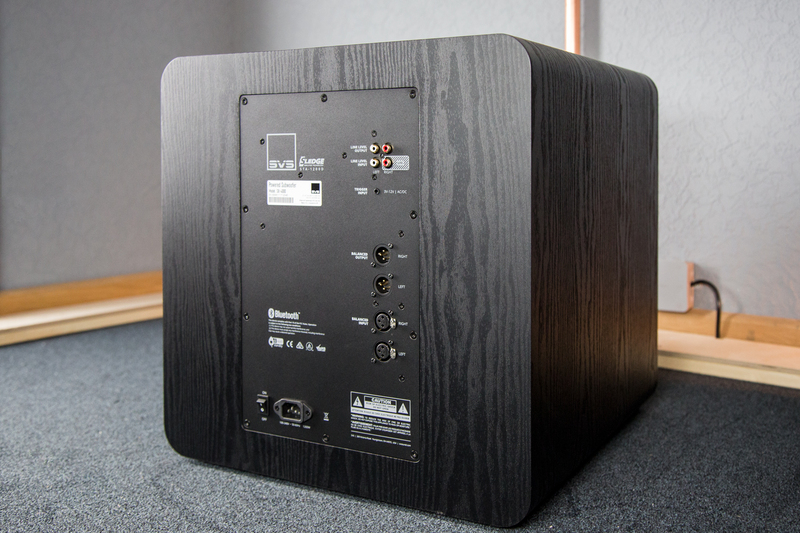 The SB weighs approximately 46 kg and measures 46.5 (H) x 45.3 (W) x 53.0 (D) cm. 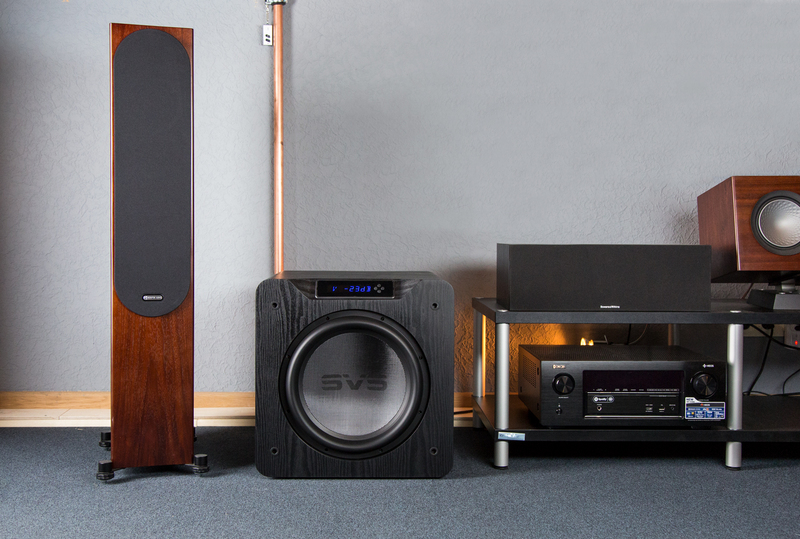 In the pictures, however, it becomes clear that despite this mass he can fit in wonderfully in a home cinema or music room.